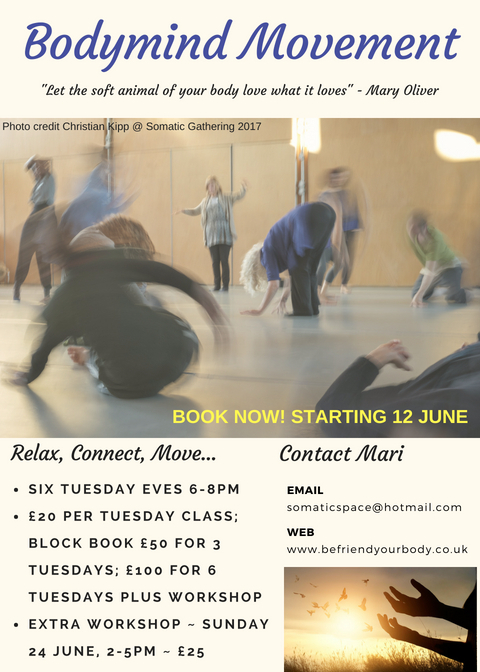 Forthcoming Bodymind Movement Classes – next series starts 12 June 6-8pm! Many times upon a Tuesday evening… within the sensually uplifting, warm and bright yoga studio off the Slad Road… A curious, warm-hearted and supportive group of people gather, to immerse themselves in connection with their amazing bodymind! The aim of the classes is to give time to rest into connection with your inner sensations, let go of the usual ways you treat your body and become receptive to the instinctive and creative mind of your physical body, re-balancing your relationship to your authentic self… Please message me to book on – details on the flier! 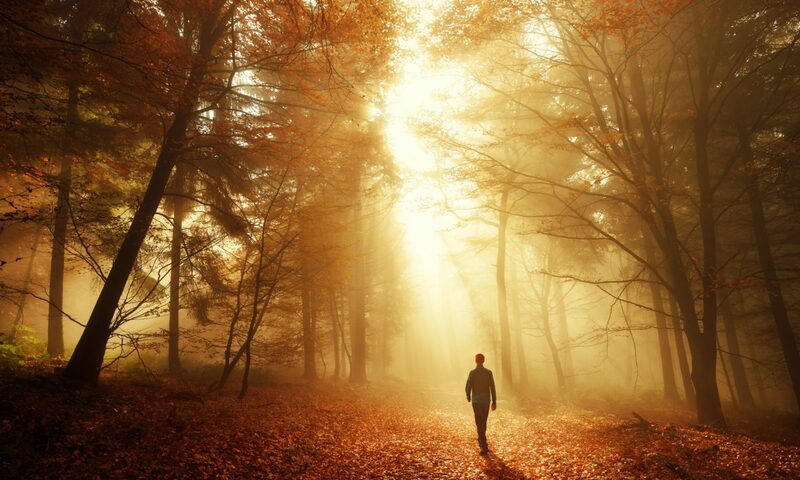 Next PostNext Autumn Body Mind Movement classes starting 18 September – book now!